Gone are the days of fumbling around with your car mount to try and find the best position to view the navigation apps. 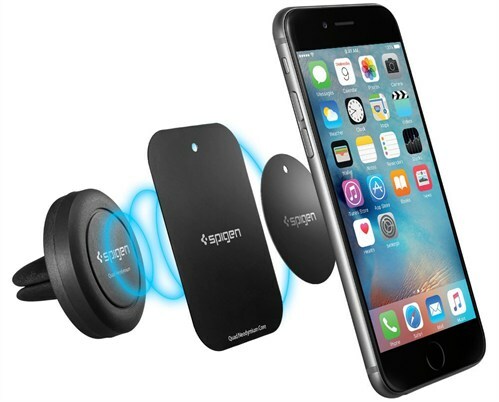 Simply place your phone on this car mount in any position, and the magnet will hold your phone in place even on the bumpiest roads. This new product is affordable, easy to use and improves road safety! 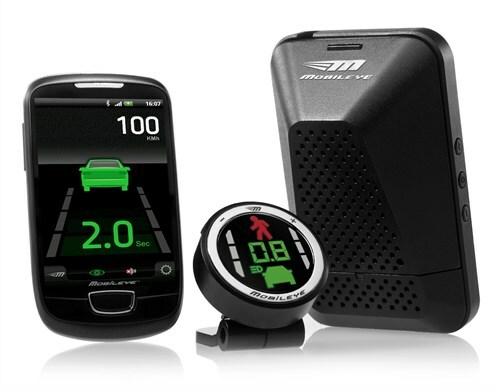 Mobileye is a fantastic new gadget that allows the user to receive the latest road alerts straight to their smartphone. 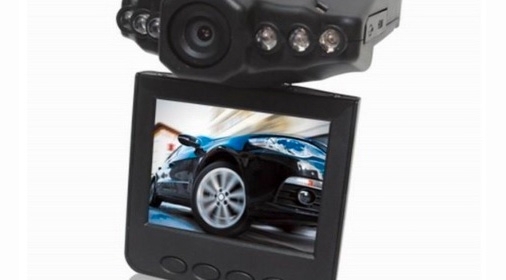 It uses specialist technology to detect traffic signs, pedestrians, lane markings and distance to vehicles, all to improve your safety when driving on the roads. UK vehicles are designed for driving on the left-hand side of the road, so when you are in countries where you must drive on the right, you need to adapt your headlights accordingly. If not, you will dazzle oncoming drivers at night and risk being prosecuted, as your vehicle will be classified as unfit for the road. 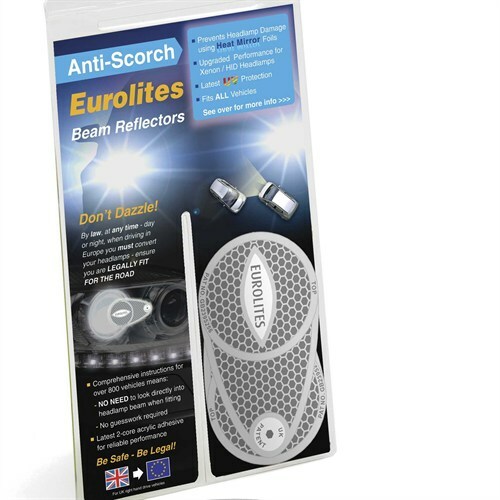 This handy product ensures that your headlights are safe and legal when driving in Europe, so it’s definitely a wise purchase if you and your car are going abroad! Venturing out on a road trip? 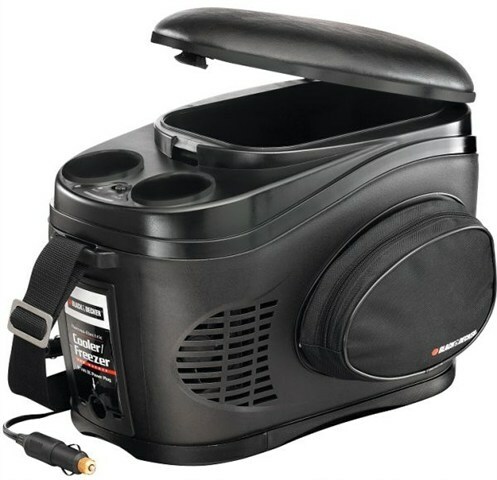 The Black + Decker Thermo-Electric Travel Cool Box keeps your beverages hot or cold for the length of your journey. This accessory is compact, useful and fits on to a car seat or car floor for added convenience and accessibility! We’ve all been in that situation when you’re driving along and there’s an irritating driver behind you. 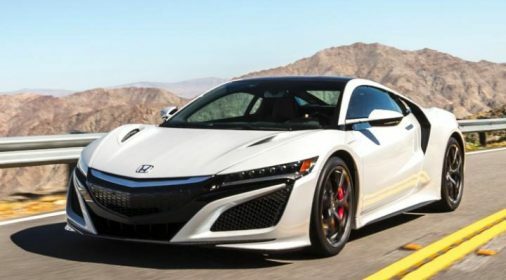 Wish you could tell those drivers how you feel? Now you can, with this DriveMocion Car LED light! 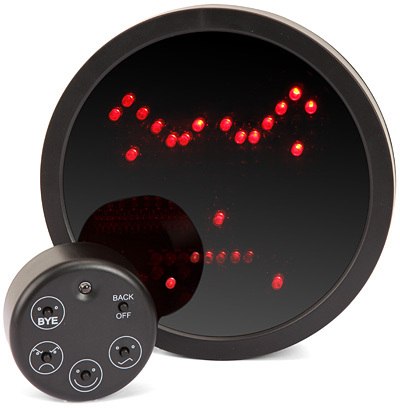 The light displays 16 different faces through your back window – informing drivers of how you’re feeling! Established over 20 years and as the originators of minor automotive paint repair technology, ChipsAway has built a fantastic reputation for providing high-quality repairs to minor car paintwork scratches, bumper scuffs, alloy wheels, smart repairs and dents to car bodywork – eliminating the inconvenience and potential expense of using a body shop. If you would like to request a free, no-obligation estimate then please click here.